Fourvision demonstrates capability by Earning a Microsoft Competency in Cloud Productivity and Collaboration and Content. Fourvision HR Plus, # 1 Human Resources specialist for Dynamics 365, today announced it has attained the Gold Certified Partner status in the Microsoft Partner Program with a competency in Cloud Productivity, recognizing FourVision’s expertise and impact in the technology marketplace. As a Gold Certified Partner, FourVision’s expertise with Microsoft technologies has demonstrated a proven ability to meet customers' needs. Microsoft Gold Certified Partners receive a rich set of benefits empowering them to better serve customers. 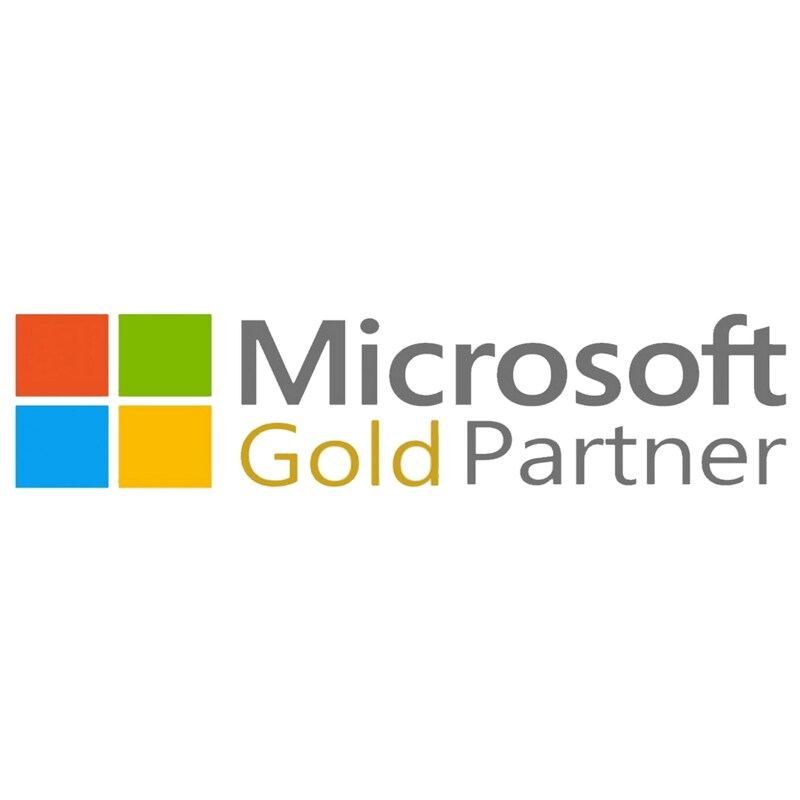 "We are extremely pleased to have attained Gold Certified Partner status in the Microsoft Partner Program. It shows we have a high level of competence and expertise with Microsoft technologies as well as best-in-class capabilities for deploying Microsoft business solutions. We are driven by our customers’ needs in providing them world-class products and services.” stated Bert Stegeman, Director of Fourvision HR Plus. Microsoft uses partner designations to distinguish the business' expertise within the network, and the participating company must meet certain criteria in innovation and demonstrated customer satisfaction as validated through the program. As a Gold Certified Partner, Fourvision has strengthened its partnership with the Microsoft One Commercial Partner Organization to help the software company build their Microsoft Cloud practice, go to market, and sell with their customers. Achieving Managed Gold Partner puts Fourvision in the top 2% of more than 100,000 Microsoft partners. FourVision HR Plus is the Global specialist for implementing the HR functionality of Dynamics. Whether Dynamics 365 or Dynamics AX2012, FourVision has implemented Microsoft Dynamics HR solutions in a variety of industries. FourVision was the first Microsoft partner with dedicated focus on the HRM module of Dynamics 365 and has a long history and knowledge of the HRM module in the various Dynamics versions, starting with Dynamics AX 3.0 up through the latest Dynamics 365 for Talent. Microsoft Dynamics 365 for Talent automates and helps you manage many administrative activities for your workforce, whether they are full-time employees or contractors. You can match employees to the jobs that optimize their interests and talents by defining and mapping skills, competencies, educa-tion and development. Do you need more functionality? Expand Talent with the FourVision Talent apps available in Microsoft AppSource. FourVision web apps extend the current HR solution for specific needs.